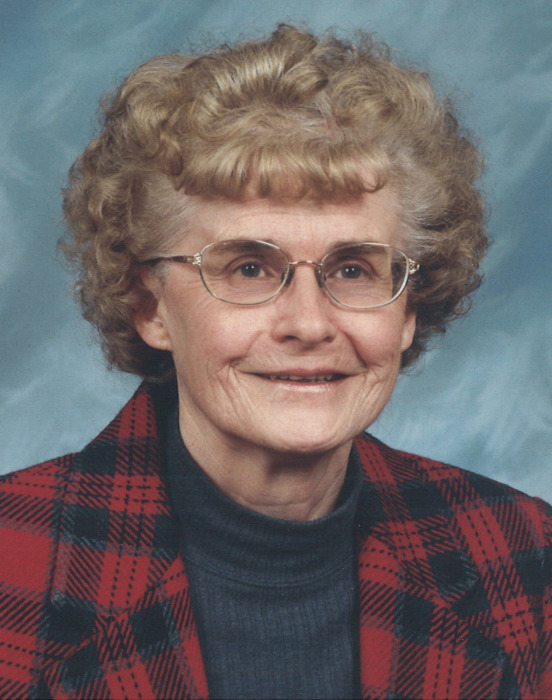 Hermine Dreher, 89 of West Terre Haute, passed away February 8, 2019, in the home of her daughter, surrounded by her family. She was born in Wittislingen, West Germany on November 8, 1929 to Josef Holzmann and Walburga Holzmann. Hermine is survived by one brother, Josef (Sepp) Holzmann of West Germany; a sister-in-law, Doris A. Farmer; a son, Anton W. Dreher (wife, Pam); a daughter, Karen Susan Hargis (husband, William); grandchildren, Elizabeth L. Pointer (Brian), Andrew Dreher (Nichole), Gretchen A. Howard (Andrew) and Kimberly S. Wilson (Donald); great grandchildren, Alyssa Marie Pointer(fiancé, Cade McDougal), Austin Pointer, Abigail Pointer, Allison Mae Parker (Luke), Gabriel Dreher, Zachary A. Howard, Joshua Howard, Cameron M. Wilson and Seth J. Wilson; great great grandchildren, Lily, Sophia and Madeline McDougal, and Hensley Parker; nephews, Marco Holzmann (wife, Karin) and Arno Holzmann, all of West Germany; and several nieces and nephews in the United States. Hermine met the love of her life, Fred Dreher, Jr., of West Terre Haute, during World War II in 1945 in Friedburg, West Germany. Hermine came to the United States on November 23, 1947, at the age of 18 and they were married on December 17, 1947. She was preceded in death by her parents; and her husband, Fred, who passed away on August 12, 1994. She was a member of Emmanuel United Methodist Church in rural West Terre Haute. A private service will be held at Fitzpatrick Funeral Home, 220 North 3rd Street, West Terre Haute, Indiana, with Reverend Clark Cowden officiating; burial will be in Pleasantview Cemetery in Tecumseh, Indiana. The family suggests, if friends so desire, memorial contributions may be made to Emmanuel United Methodist Church or VNA Hospice of the Wabash Valley. Online condolences may be made at: www.fitzpatrickfunerals.com.